What Do I Need to Know About PICC Lines? 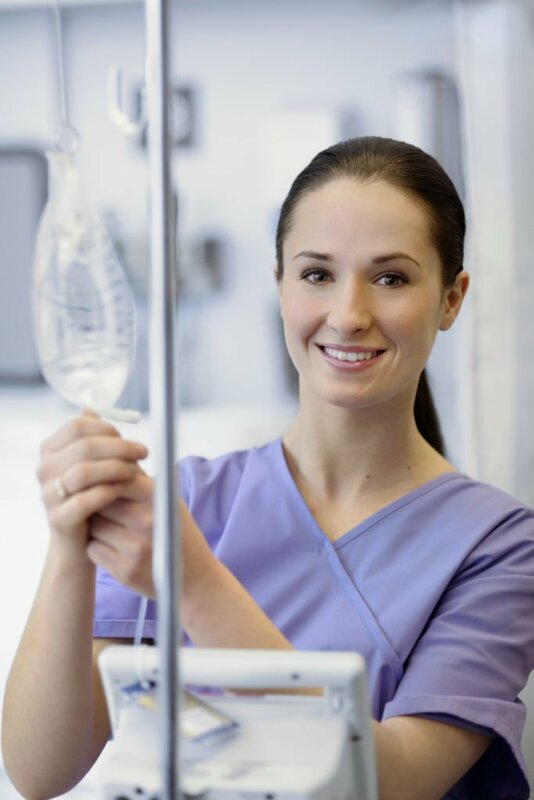 Healthcare providers use IV therapy thousands of times each day to provide patients with fluids, medication, blood and drugs. 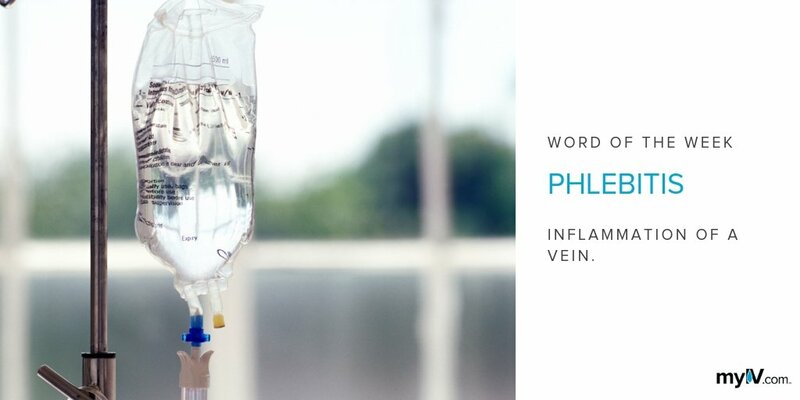 While peripheral IVs are the most common type patient’s receive, doctors and nurses also use Peripherally Inserted Central Catheters (PICC Lines) to help patients who require long-term treatment. A PICC line is a thin, long tube that healthcare providers insert into a major vein that connects directly into the heart. The process takes about 60 – 90 minutes and requires an X-ray to verify that the line is in the correct position. Once placed, the PICC line is secured with a dressing. What is a PICC Line For? PICC lines allow doctors and nurses easy access to the patient’s veins for long-term IV treatments, like chemotherapy, blood draws and nutrition. While a growing number of clinicians are utilizing PICC lines over femoral catheters and internal jugular catheters for vascular access, PICC lines come with a wide range of risks and potential complications. What Are the Dangers Associated with PICC Lines? Because PICC lines lay deep within the bloodstream they can provide a freeway for bacteria to enter a patient’s body. Serious issues like Central Line Associated Bloodstream Infections (CLASBI) and blood clots can arise and present dangerous threats to patient safety. According to a University of Michigan Medical School research team that focused their studies on blood clots and PICC lines, the risk of blood clots and Deep Vein Thrombosis haven’t received enough attention from healthcare providers and put patients at risk. 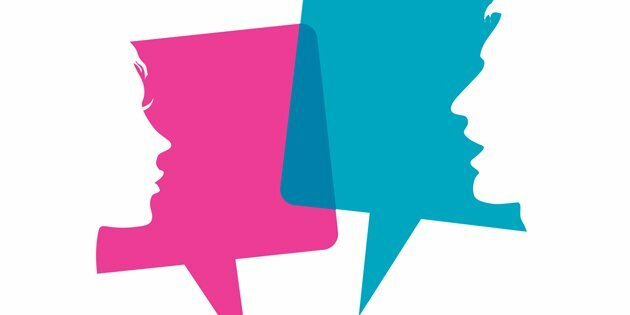 What’s the Difference Between a Peripheral IV and a PICC Line?